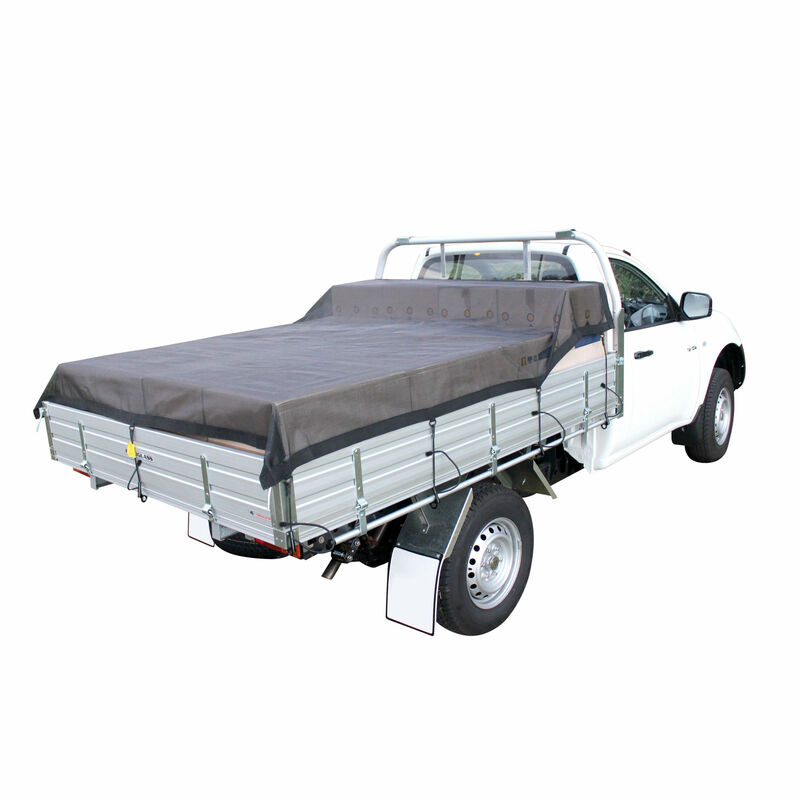 Spider Covers™ are a smart alternative to generic tarps and cargo nets for utes, trucks and trailers. The Spider Tuff™ Ute Tarp Single Cab is a heavy-duty load cover solution that won’t let you down when you need it most. 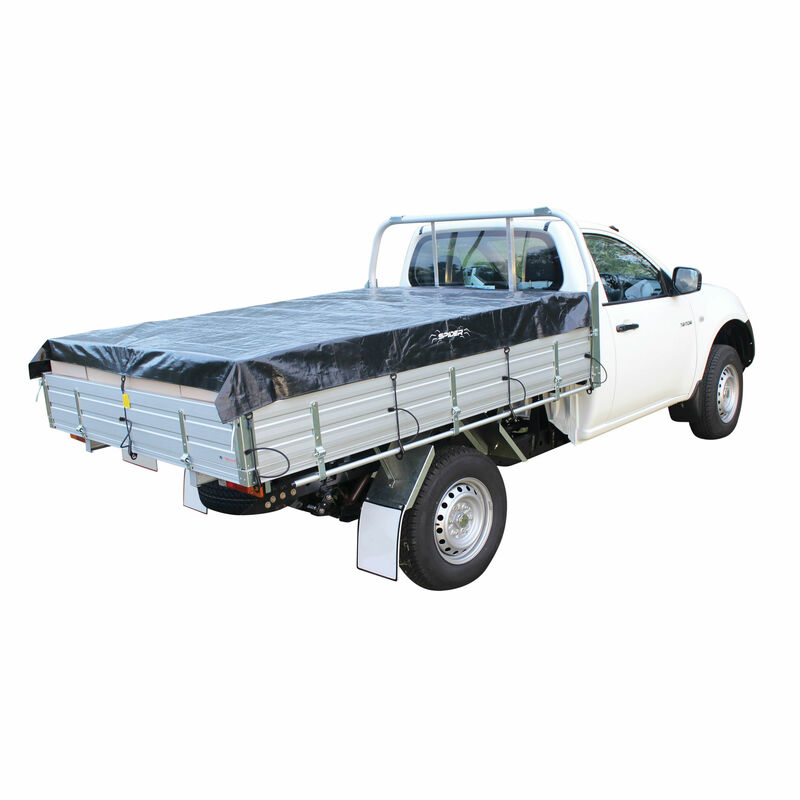 Suitable for dual cab trays, the Spider Tuff™ Ute Tarp Dual Cab is a trade tough tangle-free alternative to generic cargo nets for utes. Suitable for high-loaded 6’ x 4’ box and cage trailers, 5’ x 7’ box trailers, camping, work and general-purpose use. 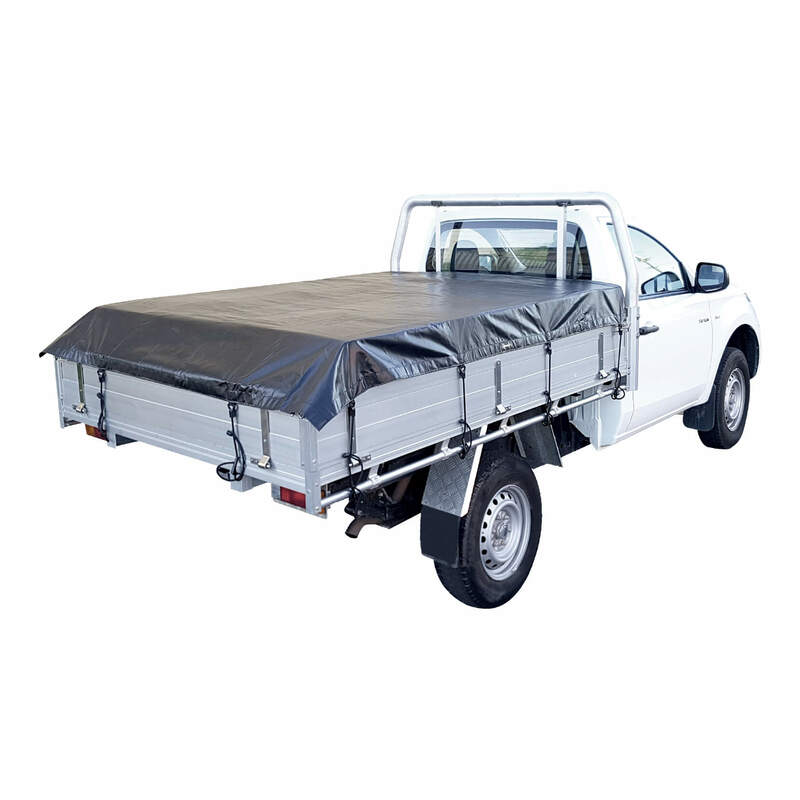 Suitable for dual cab trays, the Spider-Mesh™ Ute Tarp Dual Cab is the quick and easy way to securely cover your load. 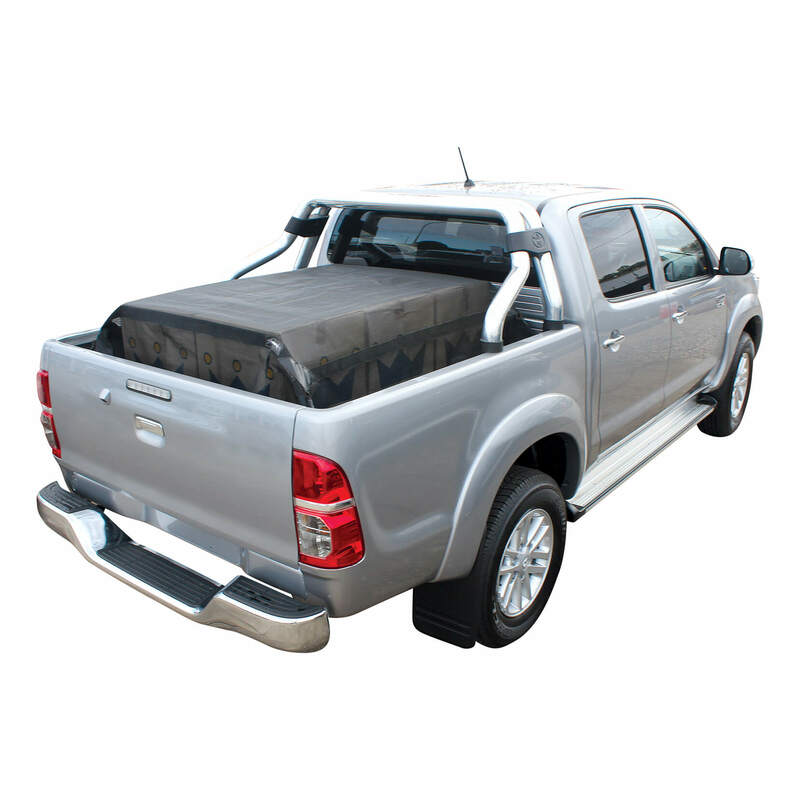 A smart alternative to tangled cargo nets and expensive tonneaus on both single and dual cab styleside utes. 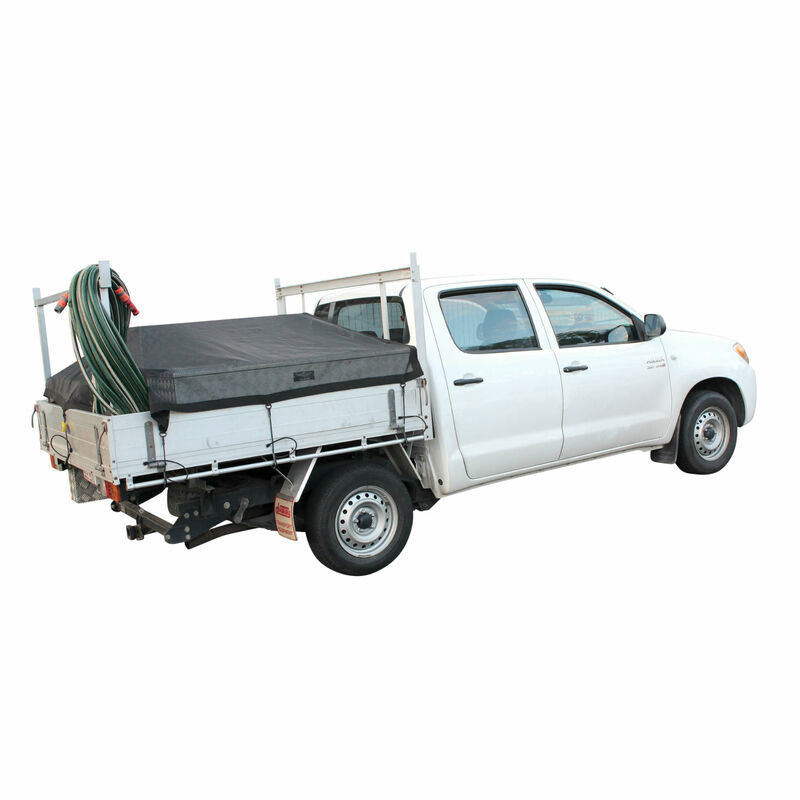 A durable ute tray mesh cover, the Spider-Mesh™ Ute Tarp Single Cab attaches quickly and easily on single cab utes. 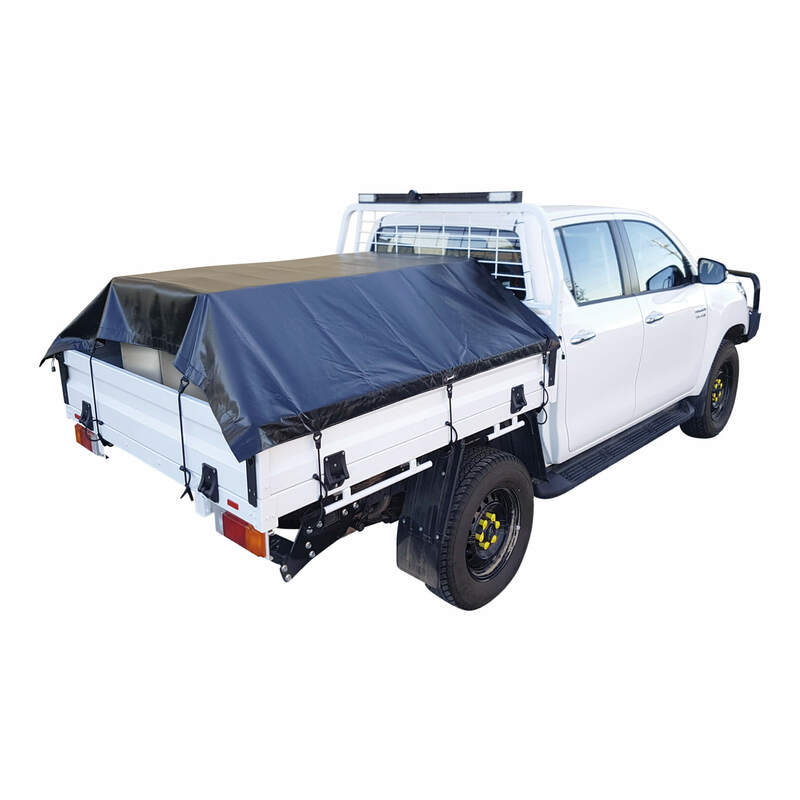 Designed to cover dual cab ute trays, the Spider Ute Tarp Dual Cab is a heavy-duty, tangle-free alternative to cargo nets for utes. Easier and faster to attach than cargo net covers, the Spider Ute Tarp™ Single Cab is a versatile and tangle-free ute tarp. 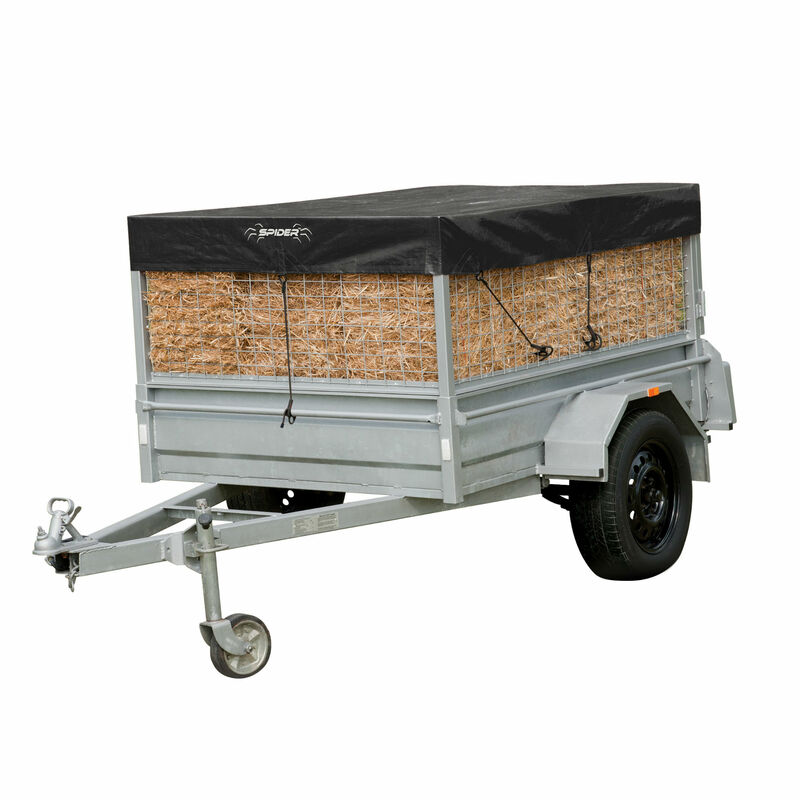 Easy-to-use and durable, this trailer mesh cover suits 6′ x 4′ box trailers and is ideal for both general purpose and trade use. Spider Covers are easy to attach, simple to secure and a breeze to remove. Featuring abrasion-resistant attachment cords with adjustable hooks. 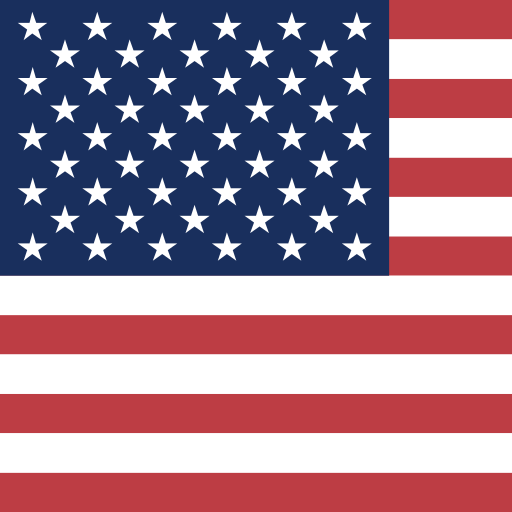 Made to last, Spider Covers are made from strong, durable PVC or PE fabric.  See how easy it is to cover and secure your load. All of our Spider Covers feature abrasion-resistant nylon braid attachment cords with adjustable Spider-Lock™ hooks. 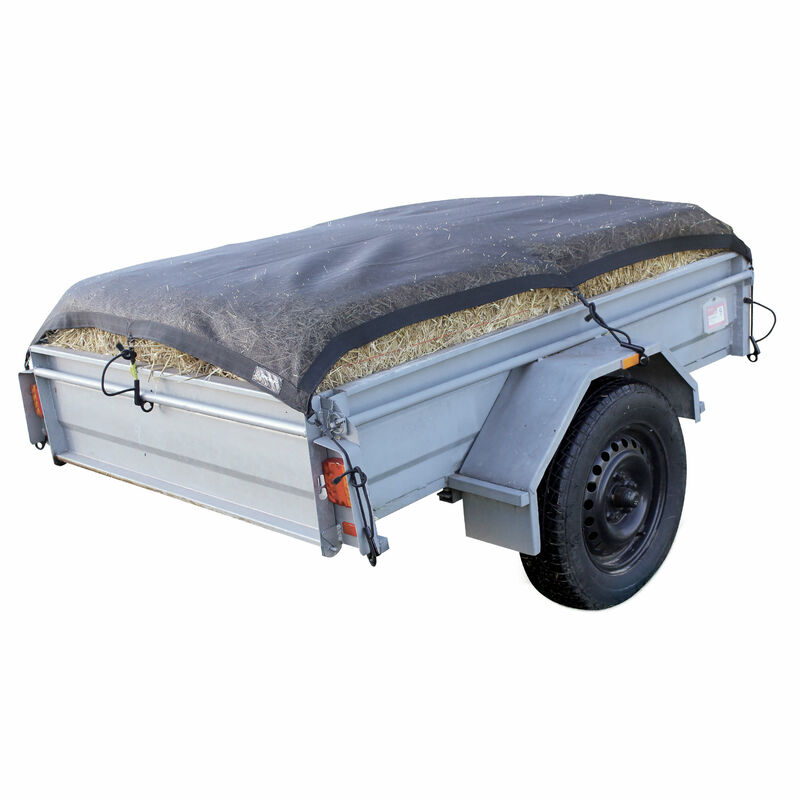 ARE SPIDER COVERS DESIGNED TO FIT A PARTICULAR VEHICLE OR TRAILER MODEL? 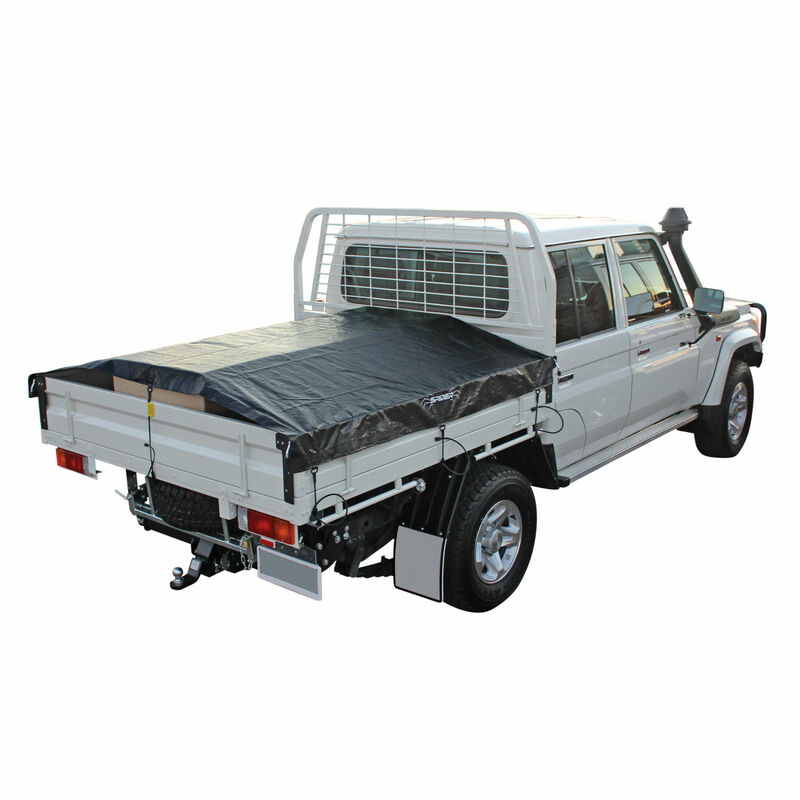 We design our heavy-duty covers for general vehicle and trailer types rather than particular makes or models. 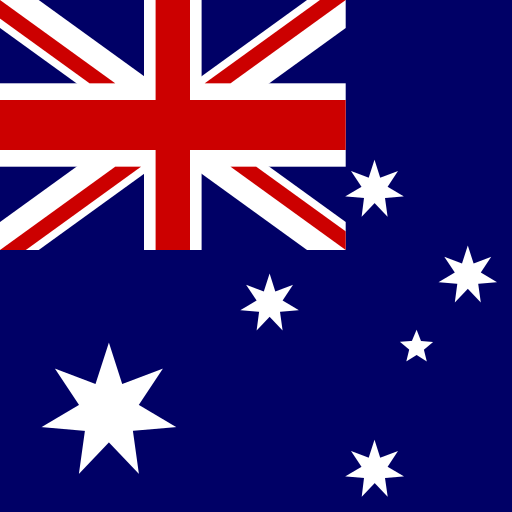 This ensures everyone can find the perfect cover and attachment solution for their needs. WHICH SPIDER COVERS ARE WATERPROOF? All PE and solid PVC Spider Covers are waterproof. Please note that our pickup truck covers are designed to drape inside the tub. To prevent your load coming into contact with water which may pool on the floor, it may be advisable to lift the load off the bottom before covering and securing it in place. HOW FAR CAN SPIDER CORDS STRETCH? To ensure reliable long-term performance with your Spider-Cords™, we recommend that you don’t stretch them beyond 70% of their unstretched length. Can I use the Spider covers and cords to secure heavy loads? Our covers and adjustable bungee cords are designed to quickly and easily cover loads and secure items. As they are not load rated, you should, therefore, carefully assess your specific conditions and requirements to determine if load restraints are required. HOW IS THE COVER CONNECTED TO THE ATTACHMENT CORDS? All our 230gsm PE covers have reinforcement patches where the steel core-moulded high–strength plastic D-Ring webbing connects. That means the webbing which secures our D-Rings is cross-stitched and sandwiched between six layers of 230gsm PE material. On our heavier 350gsm Spider Mesh and PVC solid covers, we cross-stitch the D-Ring webbing. This is then sandwiched between the two layers of cover material and 50mm (2”) wide perimeter heavy-duty webbing. We’ve never had an attachment cord D-Ring pull away from the cover.